We know you are missing Magmi for Magento 2. Luckily, there are several ways to get the desired functionality on the second platform version. Below, we provide the most common methods. 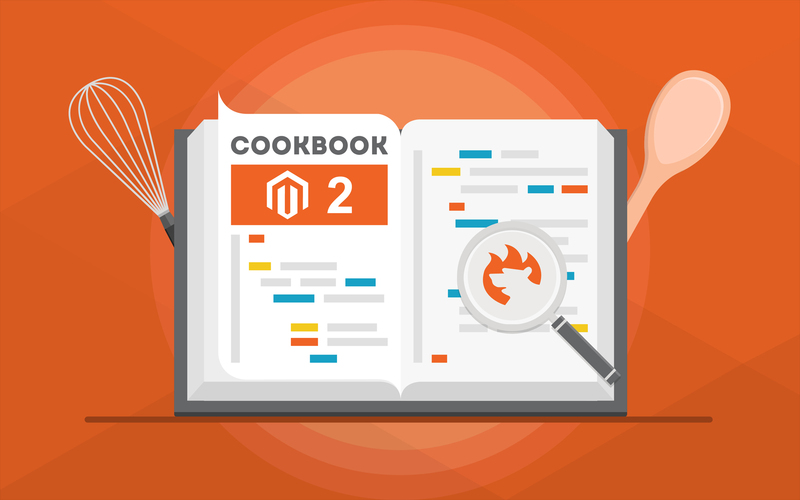 For more Magento 2 tips and advice, check our Developer’s Cookbook. And remember, there is always an alternative. And now Improved Import and Export extension for Magento 2 also supports MagMi Magento 1 files. So if you are still holding onto some you con migrate these to Magento 2!